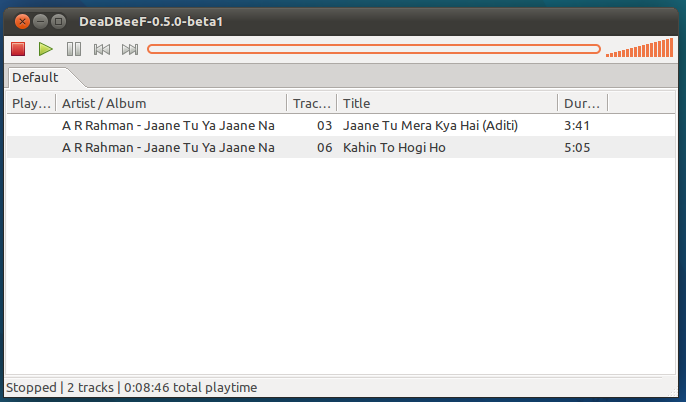 Lightweight but feature rich music player for Linux DeaDBeeF sees a new beta release in upcoming 0.5.0 series. DeaDBeeF is one of the best music players available for Linux with minimal interface and has ability to manage large music library. This is a beta version so expect bugs. You can download a portable version of beta 1 as packages are not available in PPA yet.